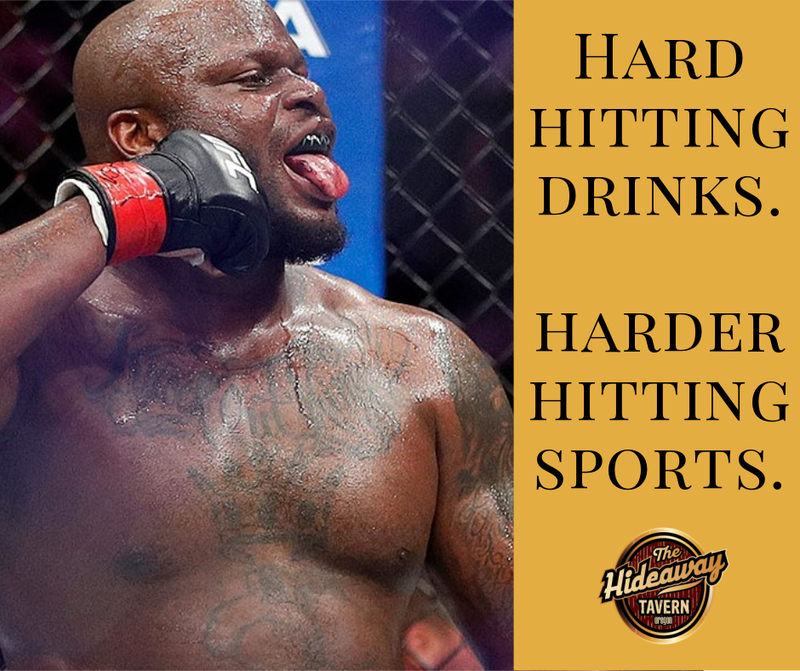 Where do you go for hard-hitting sports like UFC? 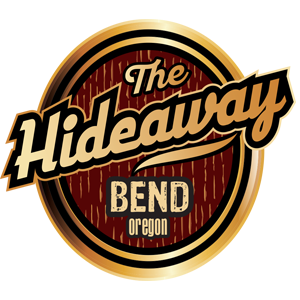 Only at the Hideaway, where we are featuring all the PPV UFC fights at BOTH locations (Bend and Redmond). Join us on Nov. 3rd for UFC 230 with Cormier vs. Lewis. Then, on December 8th, it's Holloway vs. Ortega in another hard-hitting battle. Prelims start at 5pm, main event at 7pm. $10 CASH cover gets you in!